An exciting new fitness opportunity! Sporting Family Change co-ordinated a first-ever gym session for some young adults last night at Vibe Fitness in Bath. 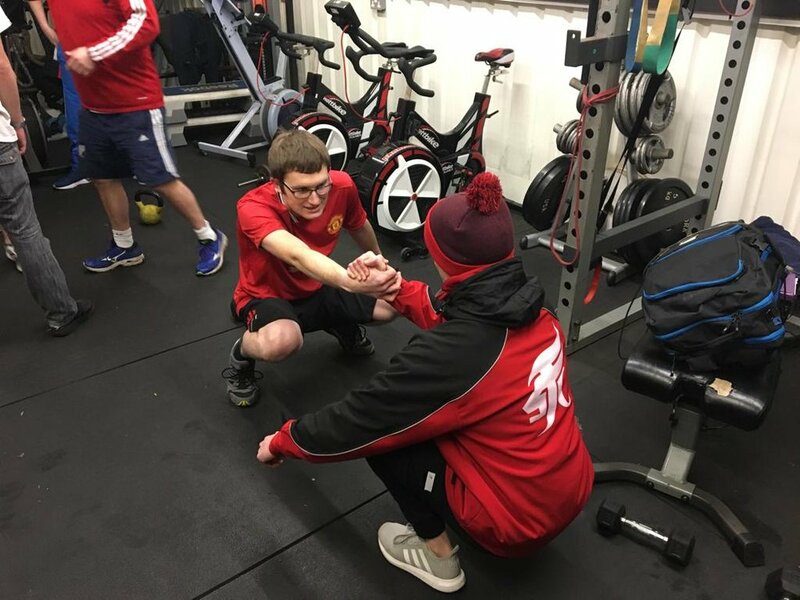 The charity has hosted numerous social opportunities for the young persons with learning difficulties, ranging from bowling to woodwork, with the latest activity being a group gym session in which all were able to experience physical exercise in a gym setting for the first time. 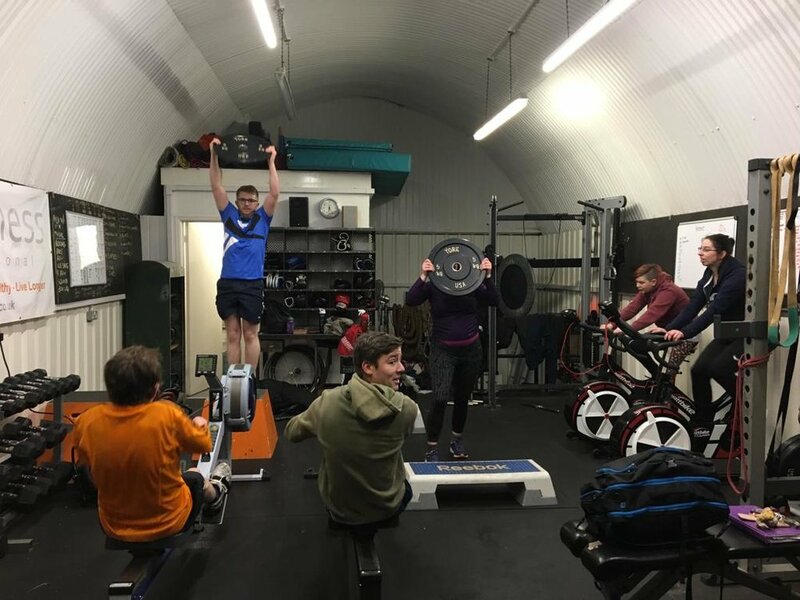 The evening class that included tyre flips, dumbbell flies and bodyweight squats was a great success as the young adults not only experienced something new but were provided social opportunities as they worked in teams and competed in challenges. A massive well done to everyone for their incredible efforts! Newer PostSFC Triathletes Visit Westonbirt! Older PostAn Intense SFC Spin Session held for our Triathletes!